When you get your brand new MacBook, MacBook Pro or MacBook Air home, take it out of the box and switch it on for the first time, you 're entering a fantastic new world Here we give you a guide to the setup process, from switching it on ard /ogging on with your Apple ID, to having it ready to use. lt's obvious of course, but before you can get started with your new Apple notebook, you have to switch it on! 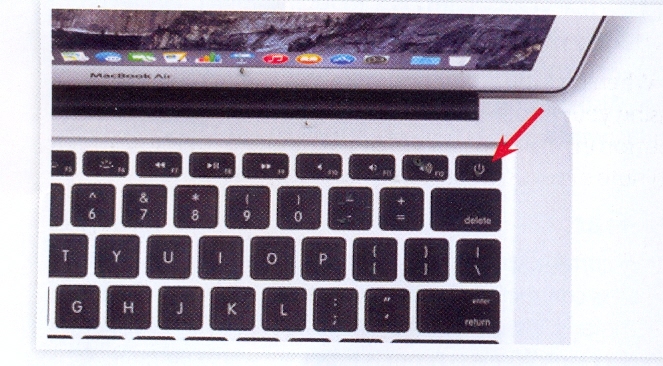 The power button is in the top right corner ofthe keyboard-next to the F12 function key. 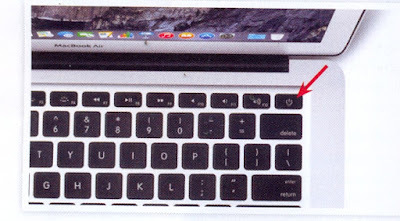 Press it and you soon hearthe start-up tone that indicates your Mac is booting up. 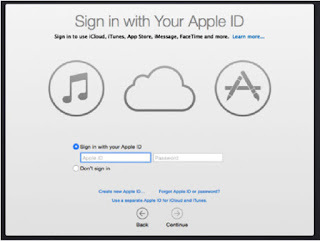 If you already have an Apple ID, enteryour email address or usemame, and then your password to sign in.lf you've forgotten it, click the "Forgot?" link and areminder is emailed to you. 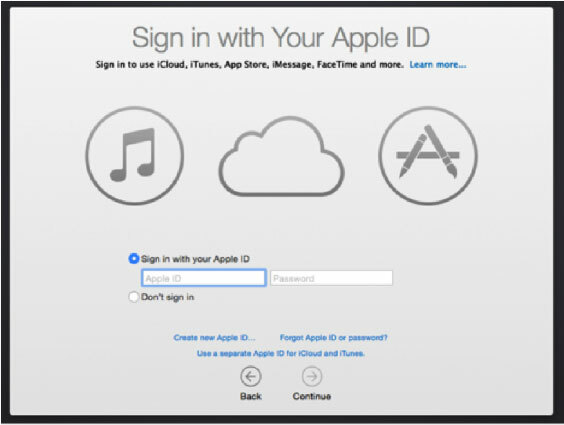 If you don't have an Apple ID, seethe boxout overthe page to see how to create one. Justto make sure you agree tothe Terms and Conditions, you 're asked to confirm your acceptance before you can continue. A pop-up windowappears, inviting you to Agree or Disagree. ClickAgree with your mouse pointer, ortap the Enter keyto press the button highlighted in blue; in this case, 'Agree'.